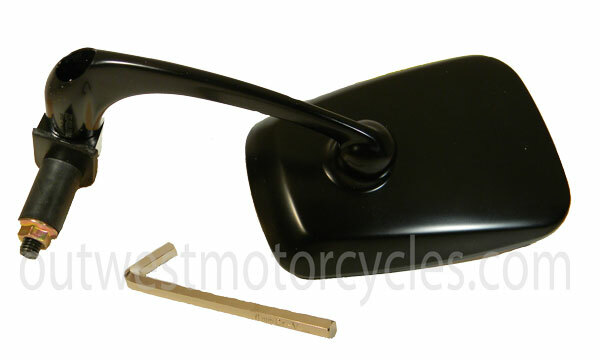 Traditional Black cafe style bar end mirror. Great Emgo quality! 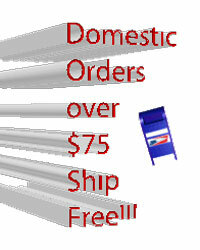 Ftis all left or right side 7/8 inch handlebars. Sold individually. 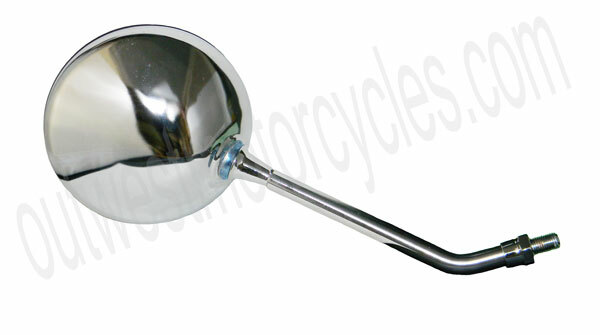 Traditional Chrome cafe style bar end mirror. Great Emgo quality! Ftis all left or right side 7/8 inch handlebars. Sold individually. 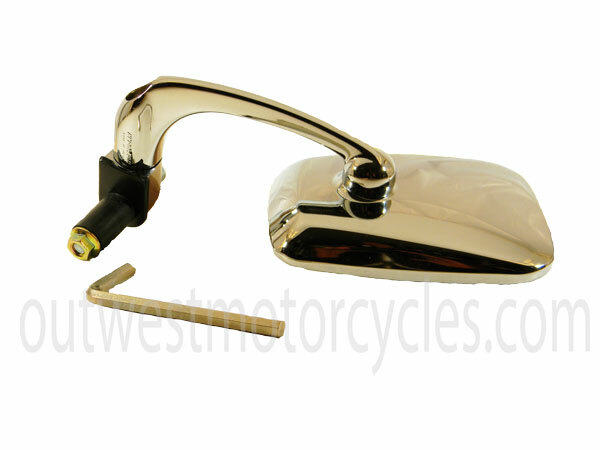 Chrome OEM style left replacement mirror for early model Honda's. Fits any 10mm threads. Sold individually. Chrome OEM style right replacement mirror for early model Honda's. Fits any 10mm threads. Sold individually.